This summer has been a scorcher in the UK, and we’re not complaining. 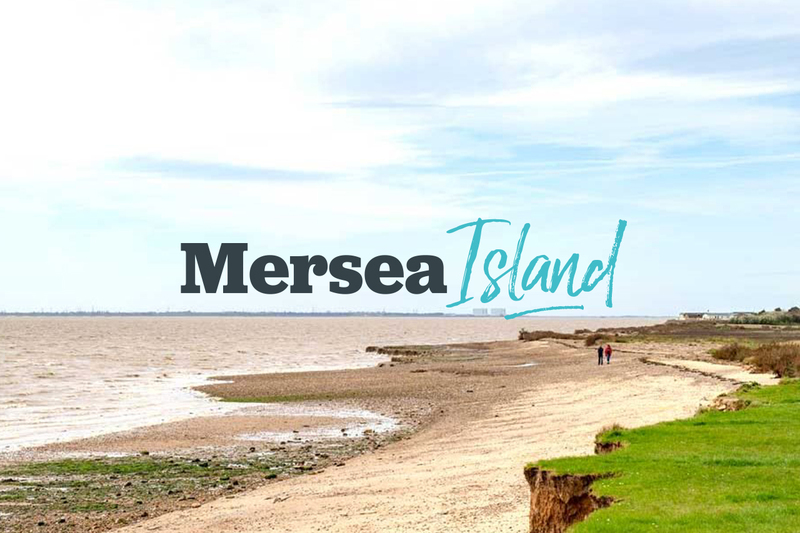 It has been the perfect year to leave your passport in the drawer and explore what the great UK outdoors has to offer. The best bit is … you can do this all year round! There’s no need to worry about air sickness, getting the kids through the airport, luggage weight, transferring your vital liquids into a 100ml bottle or worrying about where to find the best exchange rates. 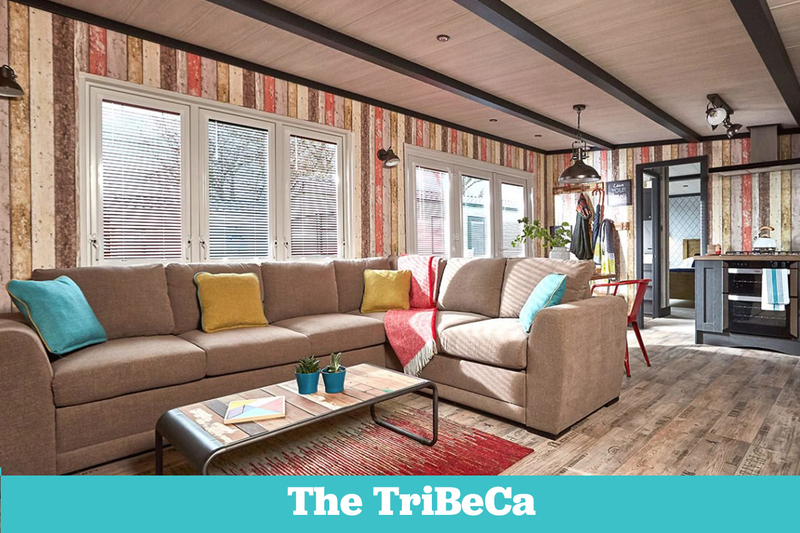 Whether it’s the perfect break away with your friends, family, pets or neighbours, there’s something fun and exciting waiting just for you. 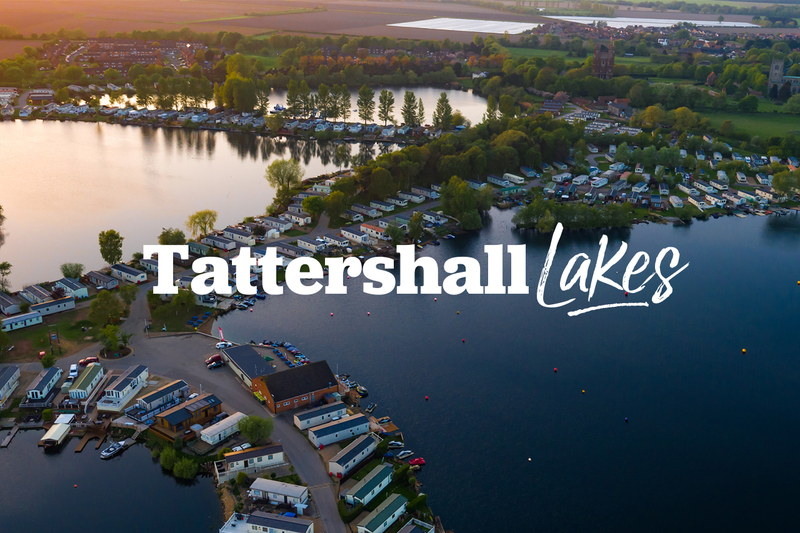 Our mission is to bring a fresh, contemporary and unique touch to UK holiday parks with Away Resorts having you covered every season of the year. 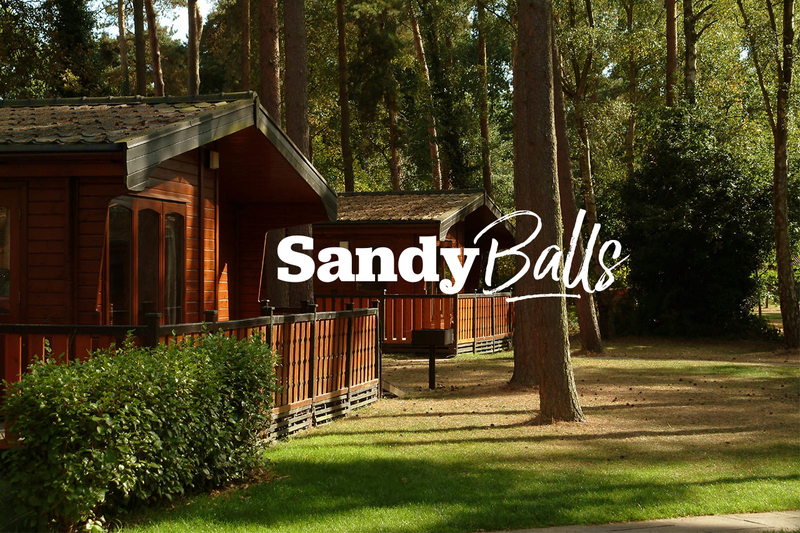 From the stunning sandy beaches at Whitecliff Bay, to the enchanting forest at Sandy Balls, there is something for everyone. 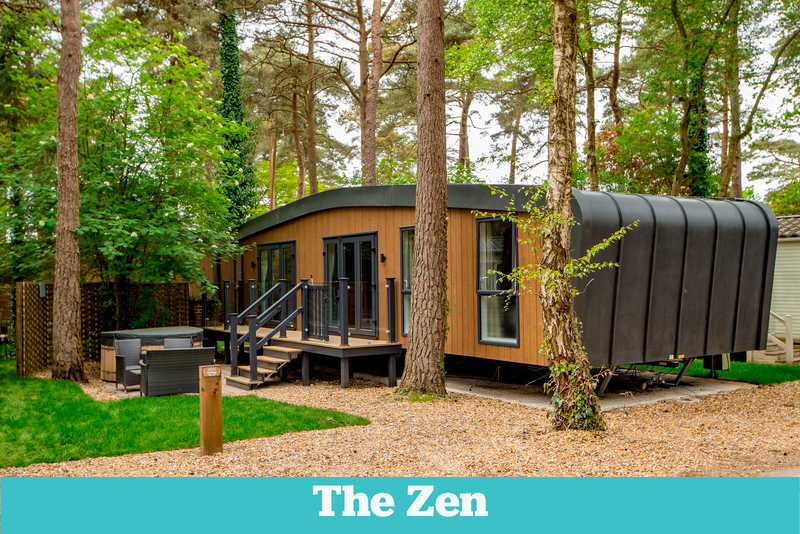 With jaw dropping accommodation, stunning locations and show-stopping events, here’s what you need to know about the holiday parks with a twist! 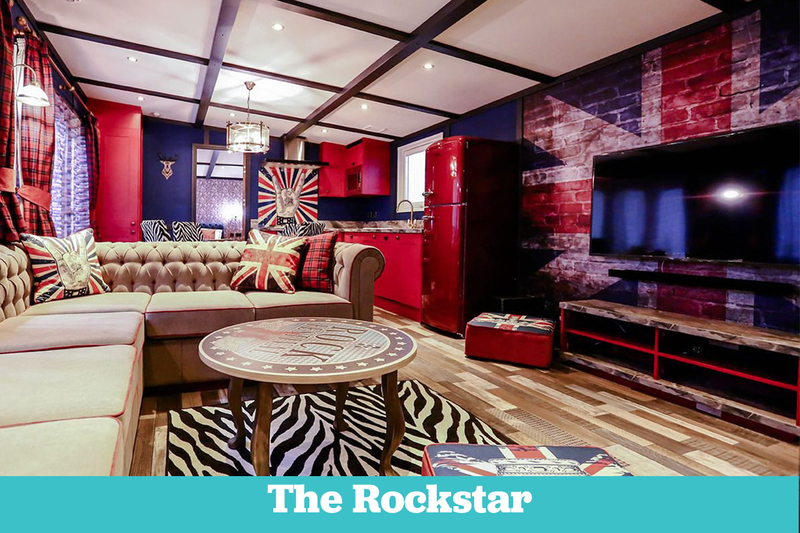 With exclusive accommodation like no other, you can find yourself rocking out in our Rockstar holiday home, relaxing in our Zen’s with private hot tubs or living the city style life in the TriBeCa. The choice is yours! 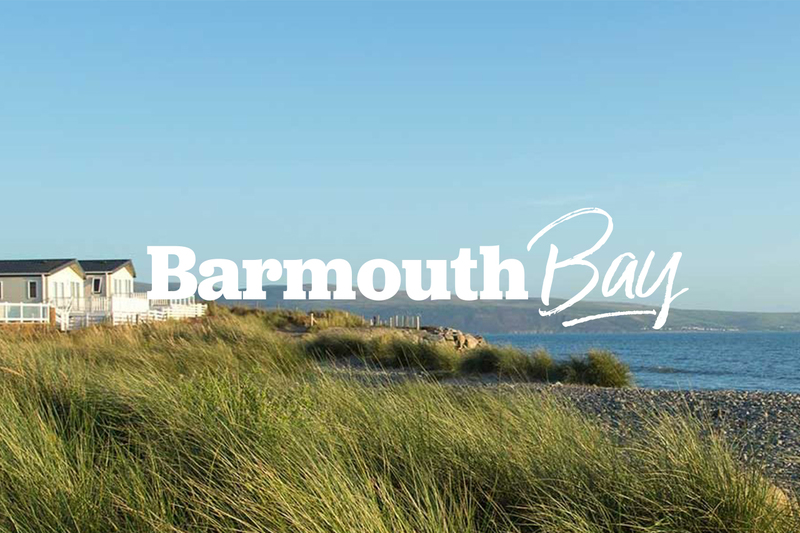 Let’s enter the world of stunning beaches, amazing views and so much more at six parks across England & Wales. Just click on the holiday park of your choice to start exploring! What do I do during the day and night? It’s all about fun once you get to an Away Resorts Holiday Park. From Alpaca walking to perfecting your bow and arrow aim, no one will be bored. You can book onto a range of activities, some of which are unique to the park. To get involved, all you need to do is book online, download the app or simply head to Guest Services on park. You can also book for special festival weekend events at selected times during the year. 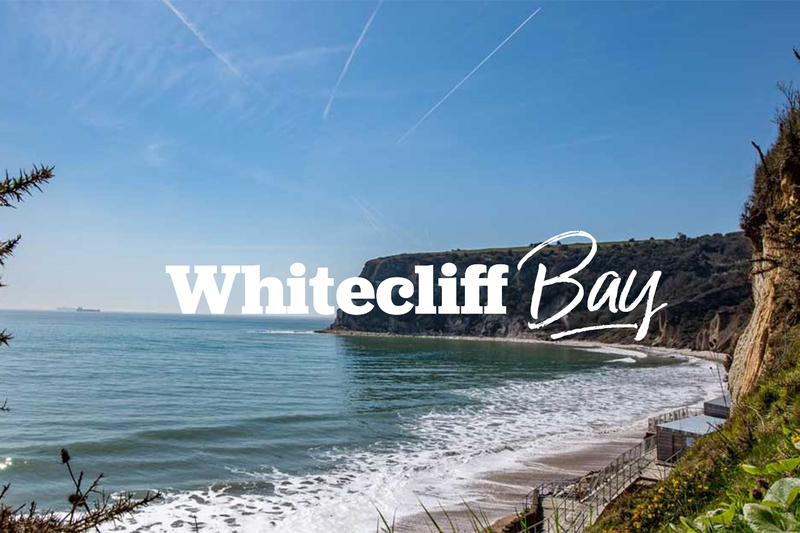 This includes brightening up your summer at the Colour Festival, practicing your throw for the Cream Pie Fight, or watching your favourite music stars lighting up the stage at Rock the Bay and the Big Weekend. In the evening, prepare for some jaw dropping shows which will blow you away. Did we mention that The Vera Lynn Story created by the entertainment team at Mill Rythe was whisked straight to the West End? 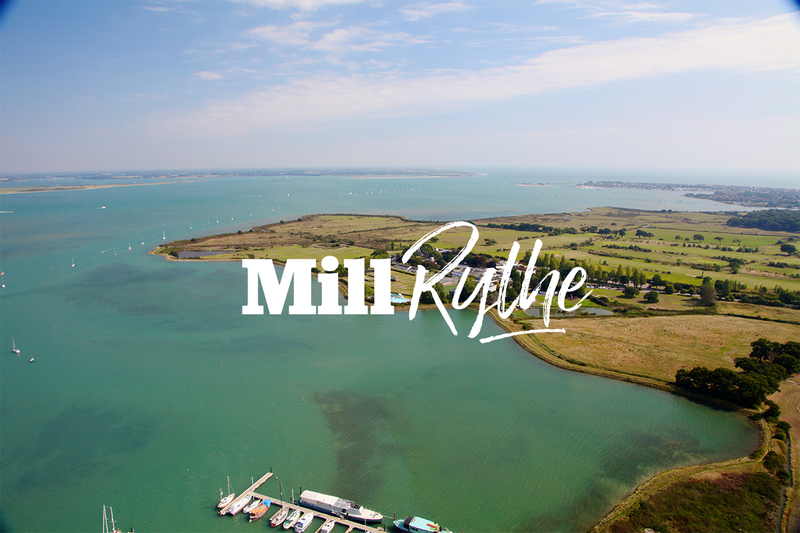 For up and coming entertainment breaks at Mill Rythe, click here! Year by year, the entertainment gets bigger and better! Book your dream break today!